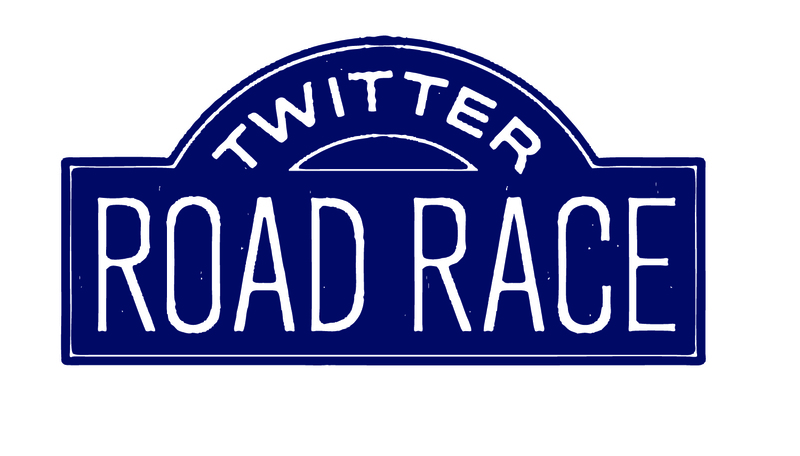 Thanks to everyone that participated in the inaugural Twitter Road Race! It was great to see runners from 14 countries come together and run in the TRR! 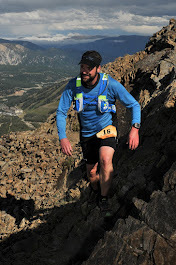 After recieveing so many great comments about the first TRR, how could I not host another one?!?! 1) There will be a race t-shirt option! Stay tuned for ordering instructions! 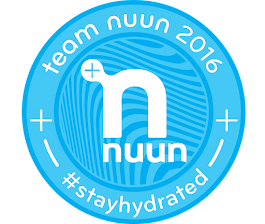 2) I'm also considering a charity option for this race. More details to follow! So, you want in? Click here to register! 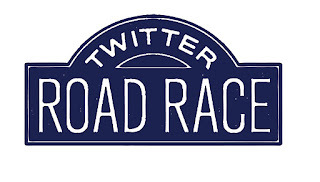 Be sure to spread the word about this race using the hashtag #TwitterRoadRace. There were 376 finishers in the first race. Let's top that for the spring TRR!